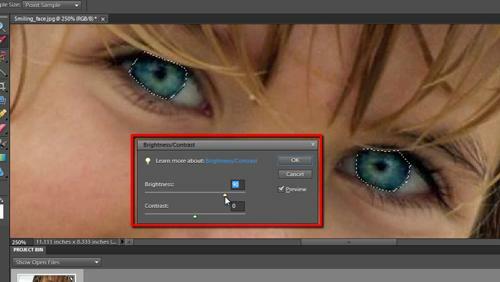 To brighten eyes photoshop elements is a great and easy program to use. This is the perfect tutorial for those who are relatively new to the program and want to take advantage of its basic features. Follow this step by step tutorial to master this basic skill that will really improve how your photos look. 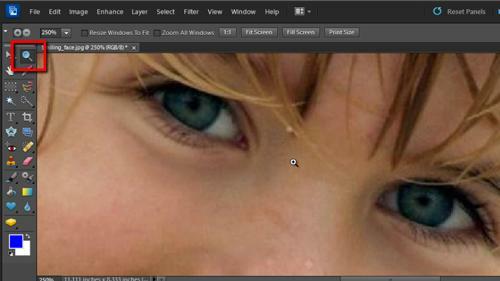 Step # 1 – Loading the photograph and focusing on the eyes. First, start Photoshop Elements. Click “File” then “Open” and select the image that you want to edit. 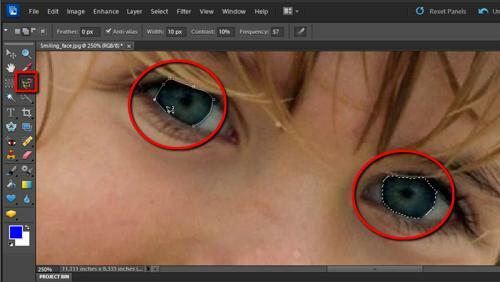 Use the “Magnification Tool” to zoom in on the eyes so that you can focus on the area we are going to enhance. Once done, you’ll have a clear view of the area that you want to edit. Select the “Magnetic Lasso Tool” in the left hand tool bar and use it to draw around the eyes. 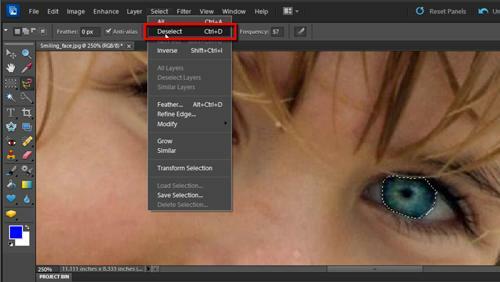 You will find to brighten eyes photoshop elements makes it easy to select the area you require. Once you have selected the eyes, you will be able to adjust the brightness of them only, rather than the entire photograph. On the main menu at the top of the screen click on the “Enhance” option, then go to the “Adjust Lighting” option, finally click “Brightness/Contrast…”. This will bring up a control box where you will be able to drag the “Brightness” to the desired setting. Now you have actually finished the enhancing process, you need to deselect the eyes and zoom out to get an idea of how the whole picture looks. Click on “Select” in the main menu, then on “Deselect”. From here, click on the “Magnification option” and right click on the image and click “Zoom Out”, repeat this process until the full image is seen.